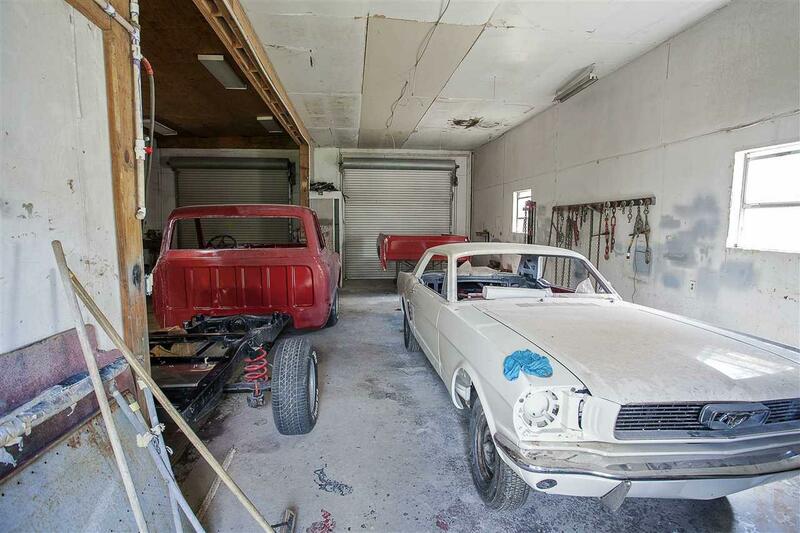 Auto Body Shop on 0.45 of an Acre right on FM 92 with apx 100 ft Road Frontage. 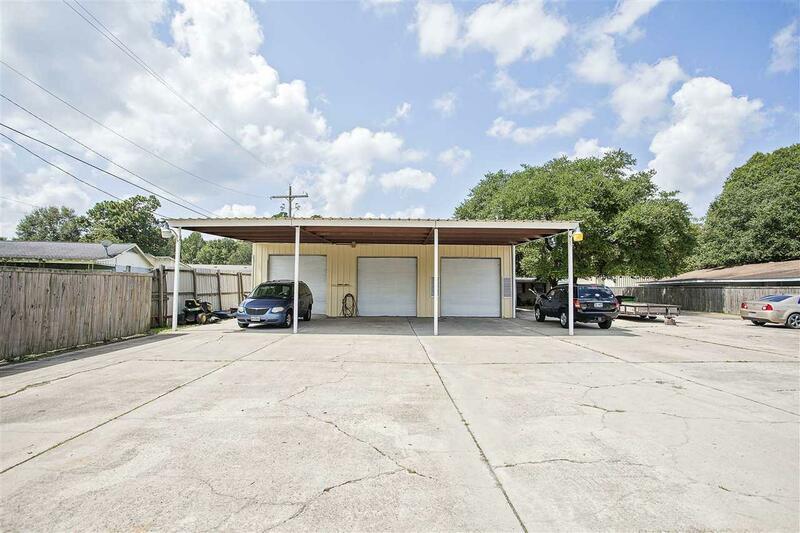 This property includes a 40 x 40 Shop and 80 x 15 Office Building. 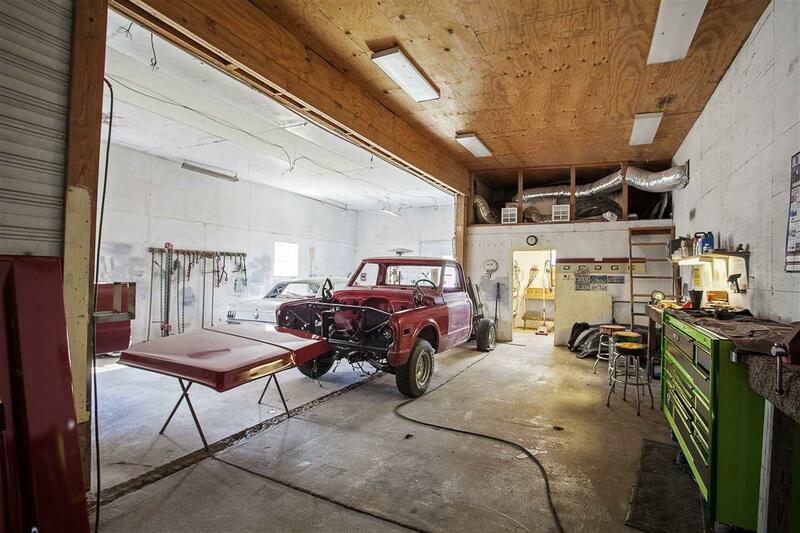 The Shop is apx 1,600 sq ft and includes 3 Bays with roll-up metal doors, Central A/C and Heat, 1 Bathroom, Paint Booth with Exhaust Fan, and Frame Tie-Downs. There is also a 30 x 40 Awning attached to the front of the shop. The Office Building is apx 1,200 sq ft and includes 3 office spaces, a reception area, a/c and heat, kitchenette area, and 1 bathroom. 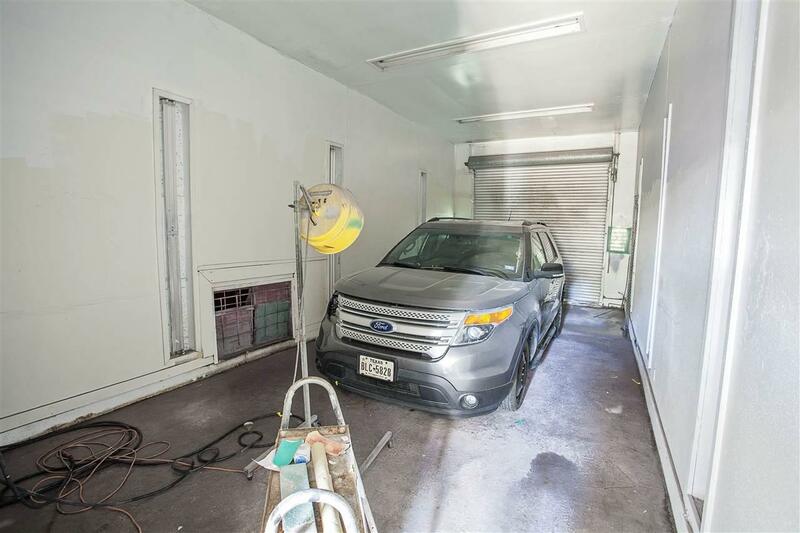 The property also features a concrete parking lot and privacy fence.